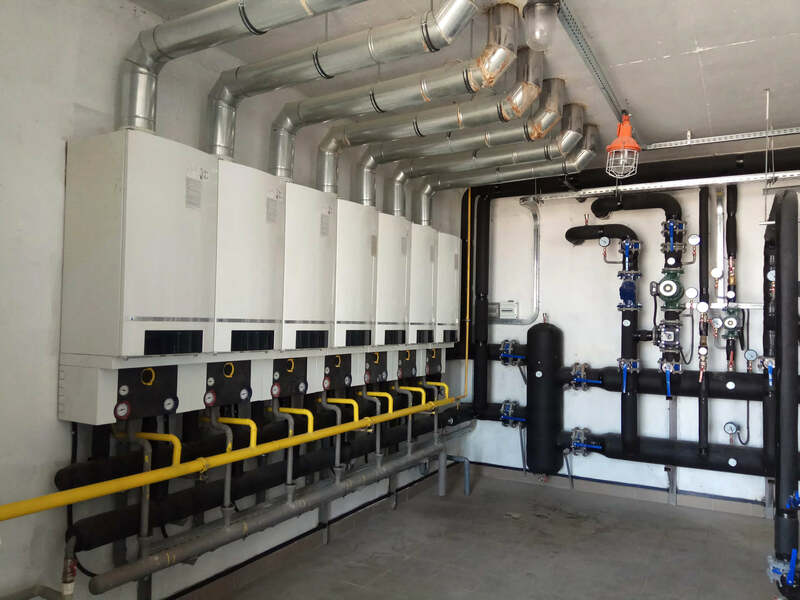 Every single business is unique and each has different heating needs and space for a boiler. 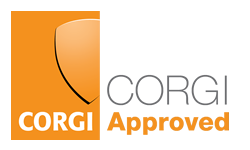 Our reliable Gas Safe engineers will arrive at your business to analyse your business needs and provide a solution and a quote that is tailored to your business. Our service team are dedicated to providing your company with the highest level of service and a Project Manager that oversees all projects. 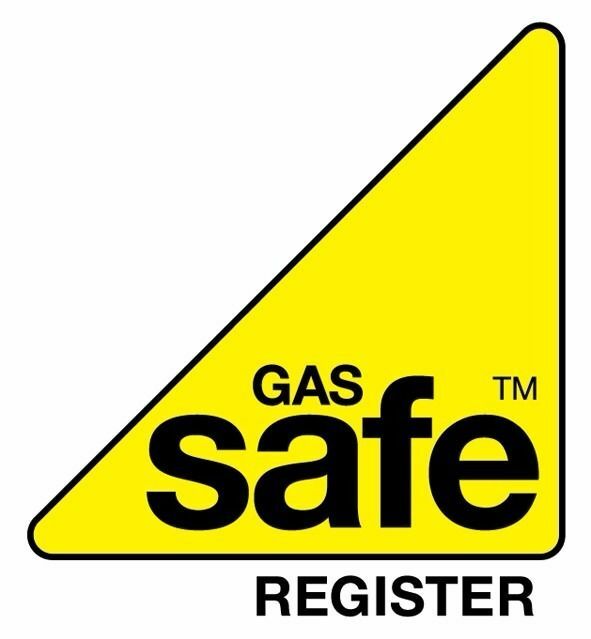 All Mercia Gas Engineers are Gas Safe certified. All of our engineers have a combined experience of over 75 years and Mercia Gas has been established for over 35 years and we’ve successfully installed over 500 boilers.